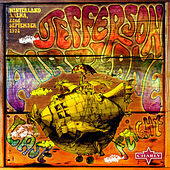 Jefferson Airplane's Psychedelic pop and Acid Rock songs helped put San Francisco on the musical map of the 1960s. 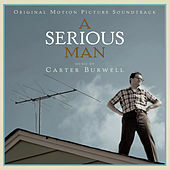 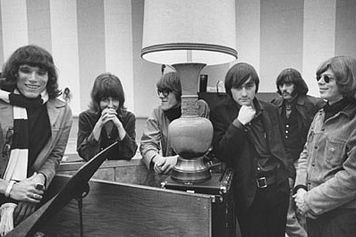 The band was formed in 1965 with Signe Anderson as lead vocalist. 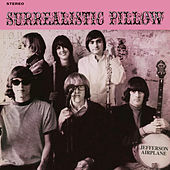 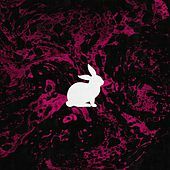 She was soon replaced by Grace Slick of the Great Society and the new, improved Jefferson Airplane landed on a hit with "Somebody To Love" from their timely 1967 album, Surrealistic Pillow (the same lp that hit with the alleged druggie anthem "White Rabbit"). 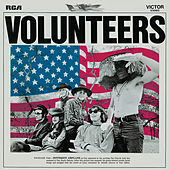 Loaded with swirling guitars and lysergic solos, this album provided part of the soundtrack to San Francisco's Summer of Love. 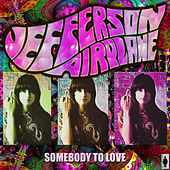 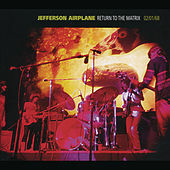 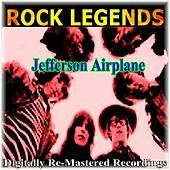 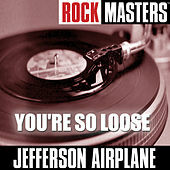 The Jefferson Airplane was founded by Marty Balin, who left the band in 1971. 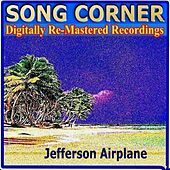 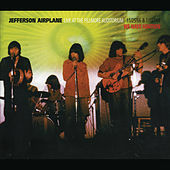 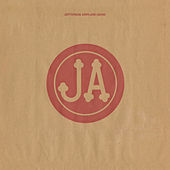 Besides Anderson and Balin, many other notable musicians traveled on the Jefferson Airplane through a revolving door that once welcomed Alexander "Skip" Spence of Moby Grape as well as David Freiberg of the Quicksilver Messenger Service. 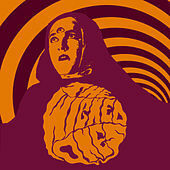 Following a myriad of lineup changes, the band went through some name changes as well. 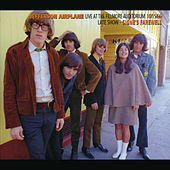 Jefferson Airplane became Jefferson Starship and then Starship. 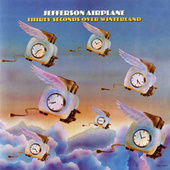 Jefferson Starship's most celebrated appearance came in the form of a Star Wars made-for-television musical special that was aired shortly after the film's box office success. 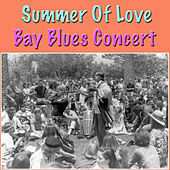 Hosted by Bea Arthur, the one-hour show featured much of the Star Wars cast as well as a now-endearing musical performance by Jefferson Starship. 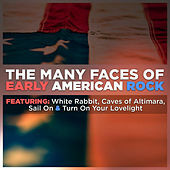 The band later had a hit in the '80s as Starship with "We Built This City," a MOR/AOR pop hit built with synthesizers, sound bites and the shelf-life of a soft-banana.